Inspired By Faith and Grace, The Gifts From God: Ephesians 2:8, Romans 10:17. 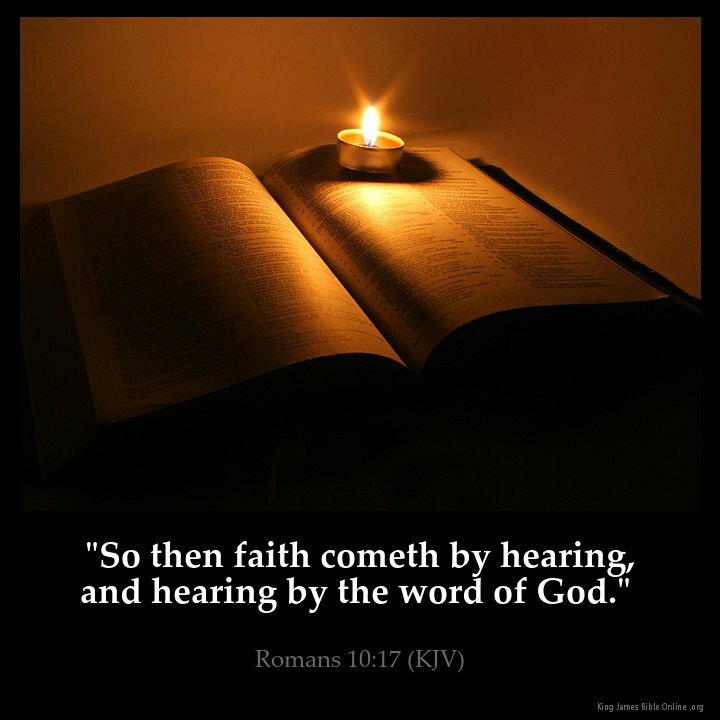 17 So faith comes from hearing, and hearing through the word of Christ. Let my faith be free. 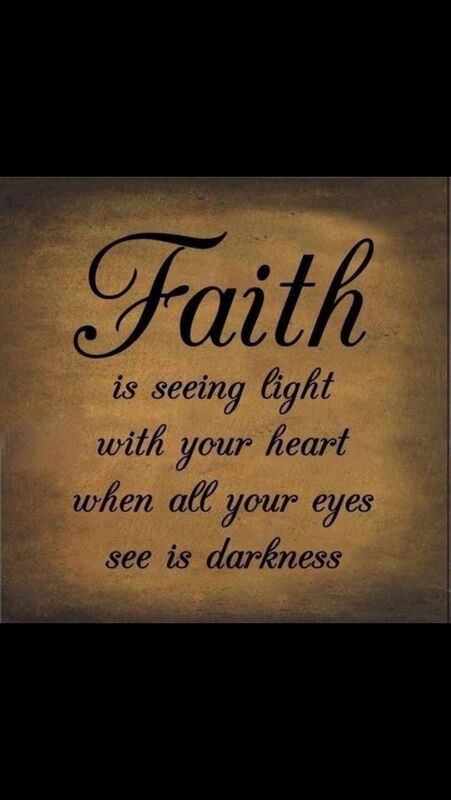 Let my faith be strong; let it not fear the difficulties, or diseases because the experience of my life is eager for light. Lord, let my faith be full and unreserved, and let it penetrate my thought, my way of judging Divine things and human things. Lord, let my faith be joyful and give peace and gladness to my spirit, and dispose it for prayer with God and conversation with people so that the inner bliss of its fortunate possession may shine forth in sacred conversation. Lord, let my faith be humble and not presume to be based on experience of my thoughts and of my feelings but let it surrender to the testimony of the Holy Spirit. Let my faith be strengthened in the intimate proof of Your truth.